This renovated light-filled top floor corner unit has breathtaking, unobstructed views of the ocean & beach. Enjoy the view from the private balcony. You can't get much closer to the ocean than this! Centrally located to all the best dining, shopping, & entertainment. 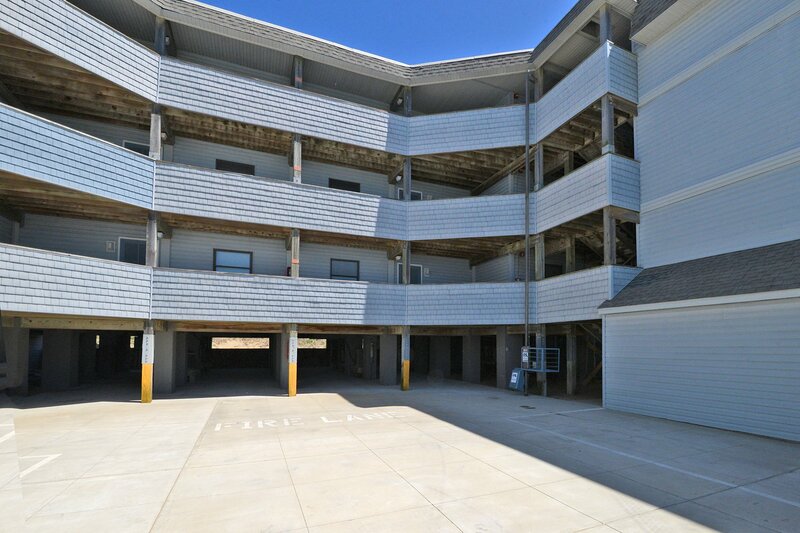 Ground Level: 2 Parking Spaces, Access to Steps to Condo, Cargo Lift, Community Grilling Area w/Picnic Tables, Park Grills, & Beach Access. 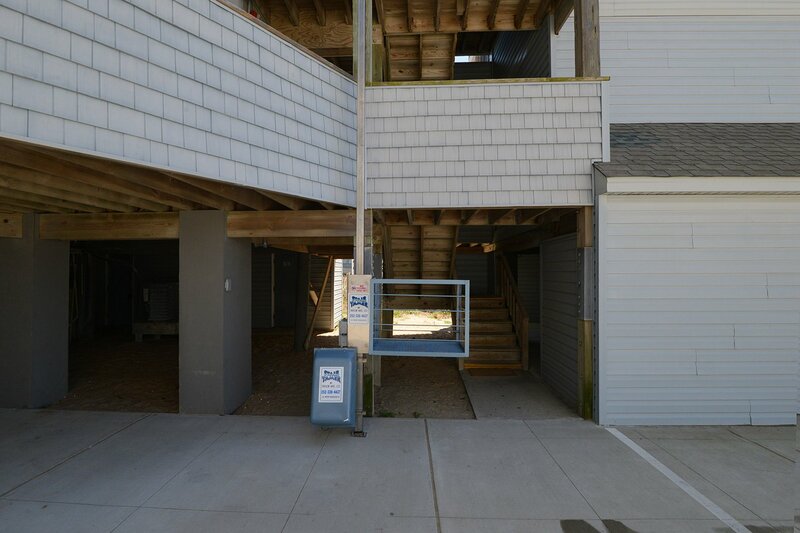 Main Level: Living/Dining/Kitchen Area, TV, DVD, 2 Bedrooms (Master Suite w/King, TV, DVD, & Full Bath, & 1 w/2 Singles), Full Bath, & Covered Deck w/Deck Furniture & Ocean Views. 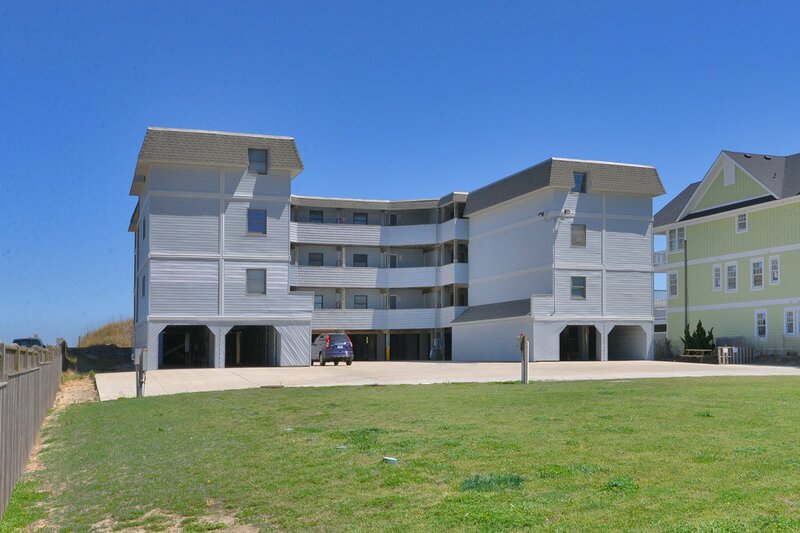 Features include: C/AC & Heat, Coin Operated Washer/Dryer on Site, Dishwasher, Microwave, Phone, 3 TVs, DVD, Wireless Internet, & Covered Deck w/Furniture. No Pets. This is a Non-Smoking Unit. The seats on the balcony are comfortable and the view is outstanding! Perfect! The photos don't lie. Right on the ocean. The view from the comfortable chairs on the balcony is wonderful. The full kitchen is convenient. The keyless system works well. We did not want to leave. The view was spectacular! And if you are lucky enough to have a cool night to open the windows, you feel as though you are sleeping in a tent on the beach. So soothing! The view from deck spectacular. We had stayed at this unit once before and remodel was super. This will be our unit of choice from now on. We love MP7.